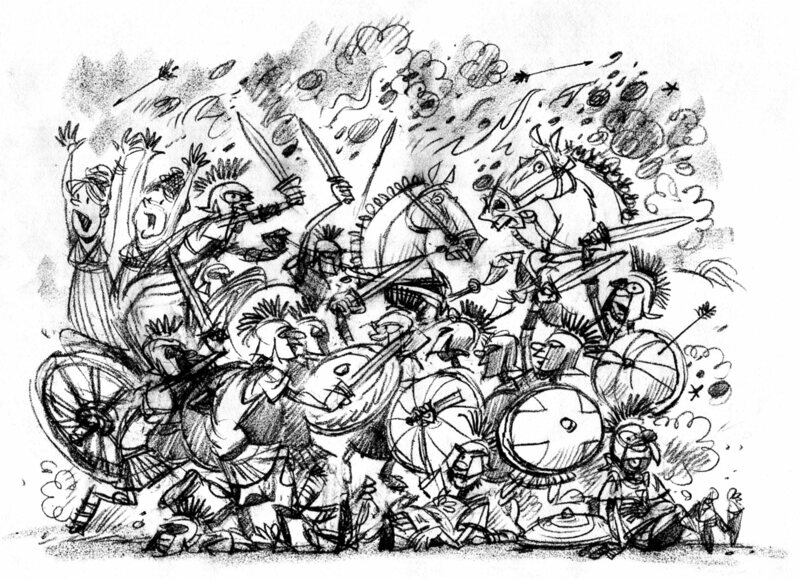 This entry was posted in illustration process, Western Civilization and tagged Achilles, Greeks, history, Homer, Trojans. Bookmark the permalink. Love your work and admire your concern for dogs.